Entry forms for Hawaii, Sacramento, and Fremont will be available shortly. 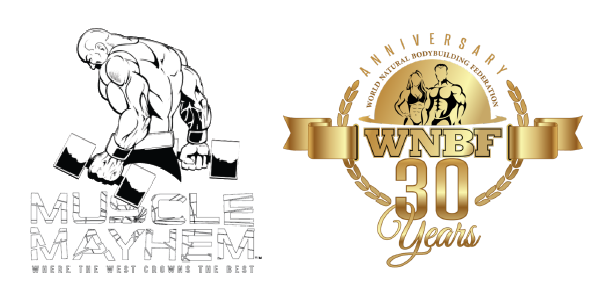 Thank You all for making 2018 an incredible year for Natural Bodybuilding Where the West Crowns the Best! Athletes Must Be INBF Members to Compete. If you do not currently have a membership, Click Here & Join Today. Your membership card will be provided to you at athlete check in.